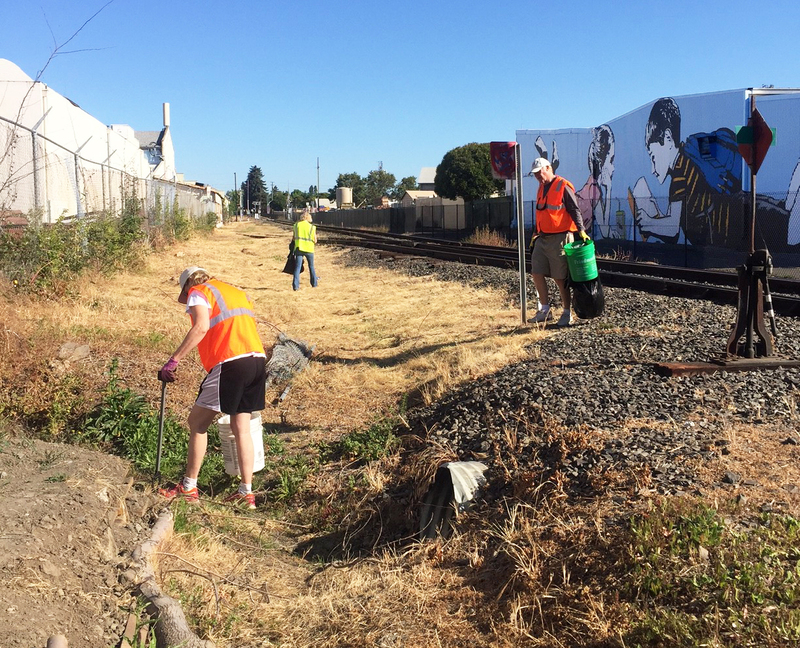 Join fellow Vine Trail Green Team volunteers and help with litter pick-up along the crosstown commuter section of the Vine Trail. We will be picking up (pun intended) where we left off last month, focusing on the Vine Trail and Wine Train tracks between Lincoln and Jefferson. Don't worry, we'll be off the tracks before the trains begin to run! We will provide gloves, trash bags, snacks, and coffee -- all you need to bring is enthusiasm and energy! If you are seeing this the morning of the event or have any questions please call Tammy Saunders at (419) 410-6283.